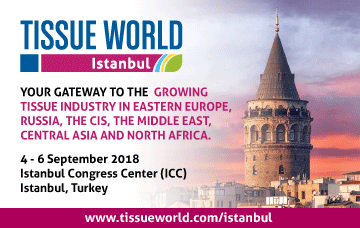 NCR BIochemical will partipate for the first time at Tissue World Istanbul, at Istanbul Congress Center (ICC), on 4-6 September 2018. 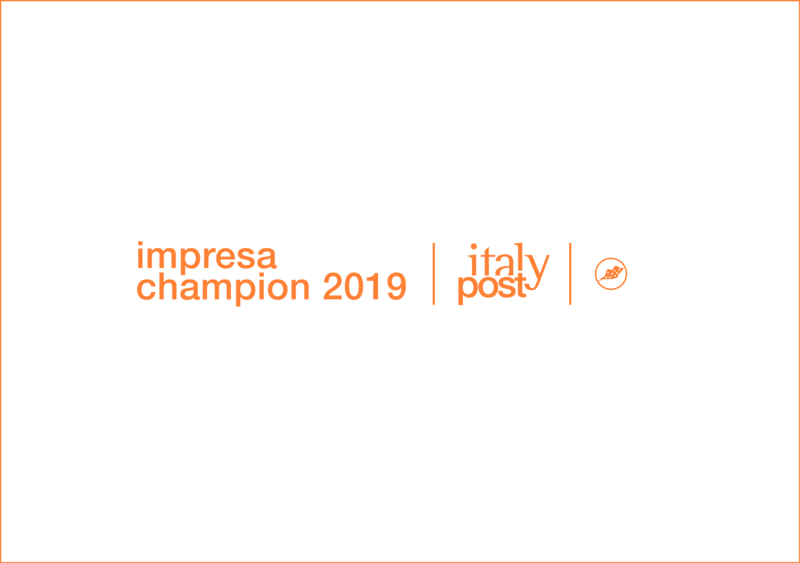 Tissue World Istanbul is the only dedicated tissue industry event connecting the East and the West. 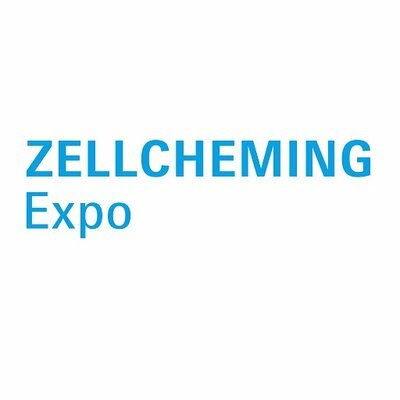 It offers unmatched opportunities for tissue makers, converters and suppliers to meet each other in a dynamic environment, learn from the an expert speakers’ panel, and form business strategies pivotal to the growth in this region. Comes to visit our booth C177!